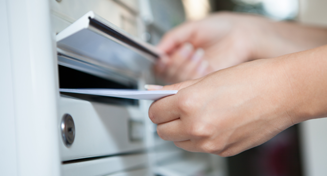 Having an integrated printing and mailing facility is essential for successful, personalized direct mail campaigns. 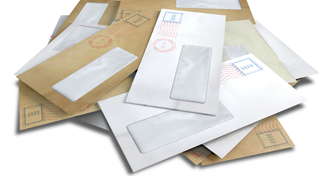 Mail-it offers full service mailing solutions, including stamp affixing and full knowledge of how to save you money whenever we can. 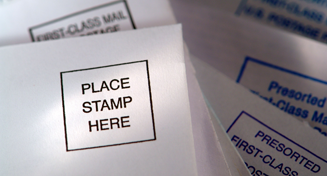 Mail-it can help non-profit organization stretch their budgets further by often negotiating down the per-item cost of a bulk mailing, rather than paying for full price stamps. 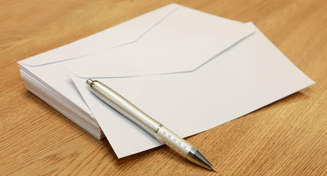 For small companies, time is money. 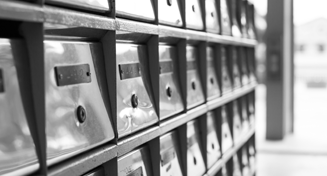 Mail campaigns can be extremely time-consuming and ineffective if done wrong. 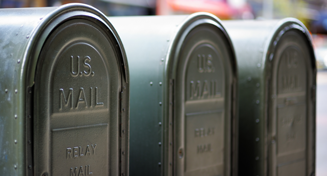 For bigger mail campaigns, Mail-it's one-stop mailing solution is critical to ensuring that your marketing dollars are well spent.